The stamp Made in Germany is still the epitome of quality standards in the production of surgical instruments in the world today. 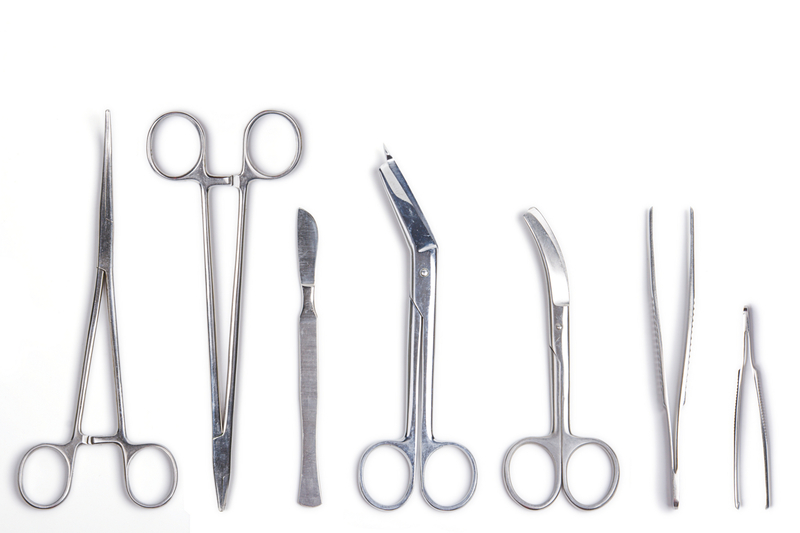 In Germany, our surgical instruments are subjected to the strictest quality requirements at every step of their production, so they are, in the truest sense of the words, “Made in Germany”. Only the highest standard of instrument steel, capable of consistently meeting the demands of modern surgery, is used in the production.